What is a secure email and how do you read one? 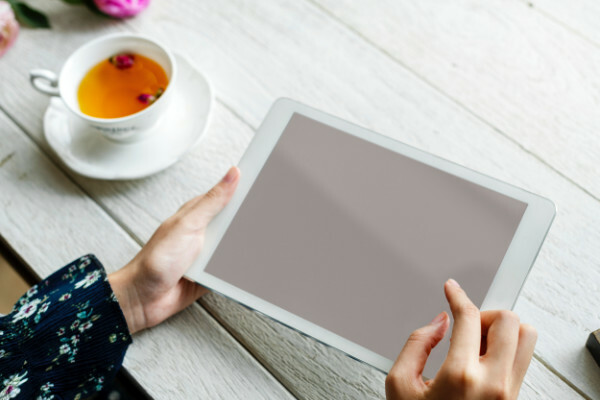 Since the new EU laws on data protection came into force on the 25th May 2018, it is a legal requirement for us to protect your data. This includes any emails that contain attachments or your personal identifying information. 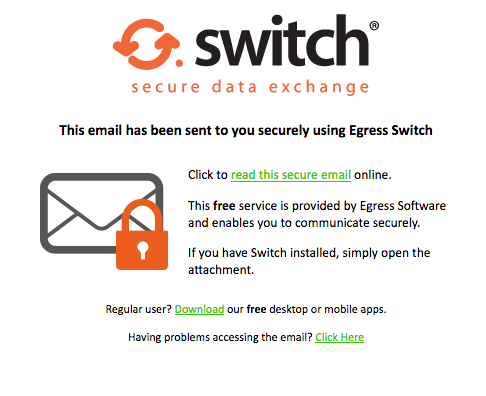 We protect and secure your information by using an encrypted email service called Egress Switch which keeps your data safe and visible only to you. If you use a laptop or desktop computer you can access your secure email simply by clicking on the link in the initial email we send you which will look something like the image below. You will be taken to the Egress Switch website where you can create a free account please use the email address we used to send you the egress link for your account email. Desktop Computers & Laptop Video Guide.